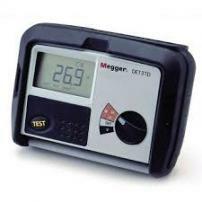 The Megger, known also as the mega-ohm tester, has a long history. The device has been in regular use since 1903, but the history dates a bit further back to 1889. The device was quite popular by the 1920s. 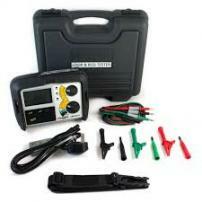 The term Megger is actually something of a nickname, since the device measures mega-ohms and it was a meter. It is a combination of the two words. Through the years, the design and purpose of the test remains the same. The only thing that has really changed is the design and the level of quality for the testers themselves. Today, it’s possible to find high quality options that are easy to use and safer than the testers from yesteryear were. The Megger MIT1025 10 kV Insulation Resistance Tester is a 10kV insulation tester designed specifically for the testing and maintenance of high voltage electrical equipment. 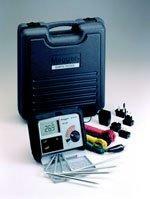 Megger MIT300 Insulation & Continuity Tester – Combining both Insulation testing and continuity testing, the Megger MIT300 caters for all aspects of fixed wiring installations. 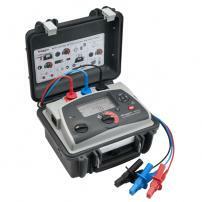 MIT420 Industrial Insulation Tester – The Megger MIT420 insulation and continuity tester has been designed for electrical testing by the utilities, industrial, commercial and domestic electricians.